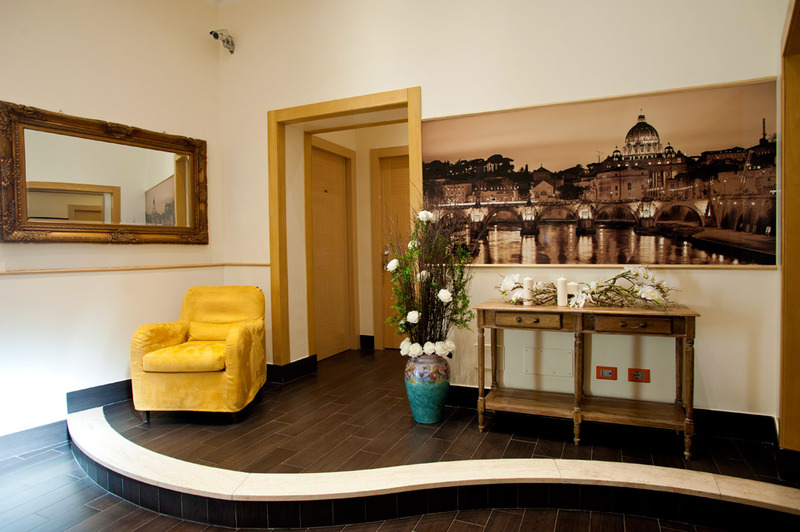 La Mongolfiera rooms in Navona offers spacious and comfortable rooms with everything one needs to make their stay special: LED TV, coffee maker (Nescafè) and tea, mini bar, free Wi-Fi, and a digital safe and welcome kit. Our staff is helpful and are available from 8 A.M. until 8 P.M. In addition, our staff will gladly help and give advice to guests interested in taking a tour of our beautiful city. We can help arrange a paid shuttle to and from Fiumicino International Airport, Ciampino Airport, and Port of Civitavecchia. Reception is available from 8 A.M. to 8 P.M. Shuttle Bus Service is available for the Airports, and the port city of Civitavecchia.